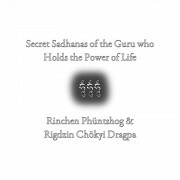 The Instantaneously Accomplishing the Dakini cycle of practices is extremely rare and profound, even within all the flawless and amazing dakini sadhanas that exist in the old and new schools of Tibetan Buddhism. 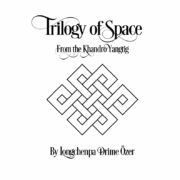 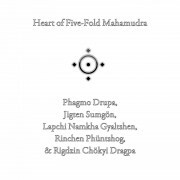 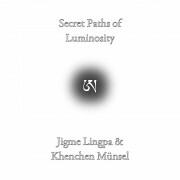 It contains the very words of Padmasambhava written with his own heart blood for his Tibetan Queen Yeshe Tsogyal. 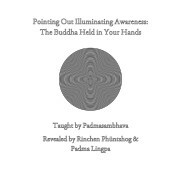 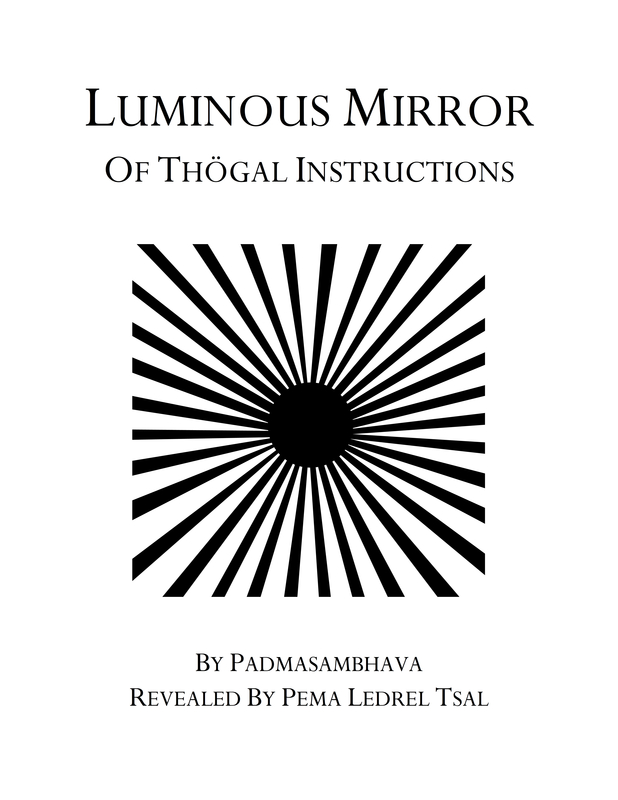 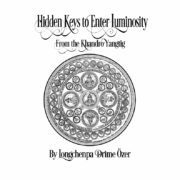 Instead of focusing on outer rituals and such, Padmasambhava reveals, through his love for Yeshe Tsogyal, the most intimate methods to directly unlock her infinite dakini potential. 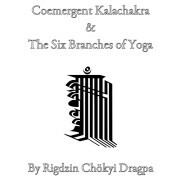 Unlike other dakini sadhanas that focus on outer forms of practice, the Instantaneously Accomplishing the Dakini Sadhanas of the Khandro Nyingthig point directly to the flexible nature of reality to elicit a direct understanding of the infinitely intimate dakinis lying dormant inside all of us, just waiting to be freed. 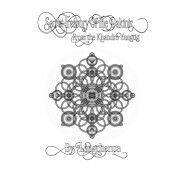 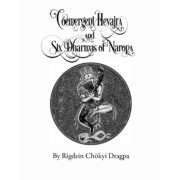 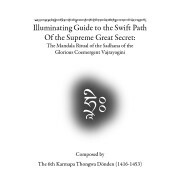 This particular collection of translations contains six texts: Story of the Instantaneously Accomplishing the Dakini Sadhanas, Accomplishing Just the Dakini, Secret Essential Sections of the Condensed Sadhana of the Dakinis, Great Body Mandala of the Dakinis, Stages of the Torma Offerings to the Dakinis, and the Ganachakra Offering to the Dakinis. 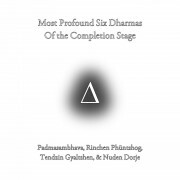 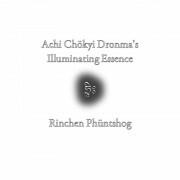 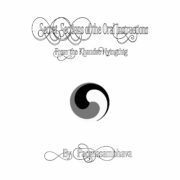 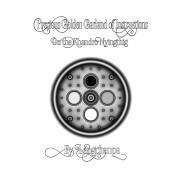 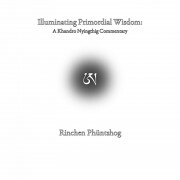 Together, these texts contain all the essential methods by which one can perform the essential generation stage and completion stage dakini practices and activities of the Khandro Nyingthig.